Framed For Murder — What Would You Do? What if you could prove your ex was framed for murder? 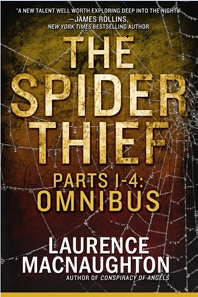 The fine folks over at FreshFiction.com invited me to do a guest post about The Spider Thief series, and I’m happy to oblige! –L.